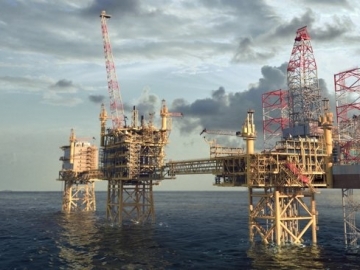 UK-based PJ Valves announced today it has been awarded more than £1 million worth of contracts to supply over 1,000 valves to Maersk Oil’s Culzean field in the UK North Sea. 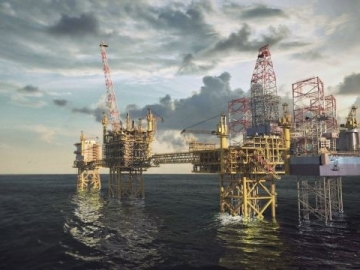 BP has announced today that it has doubled its interest in the UK Central North Sea Culzean development, following the acquisition of an additional 16% interest from JX Nippon. 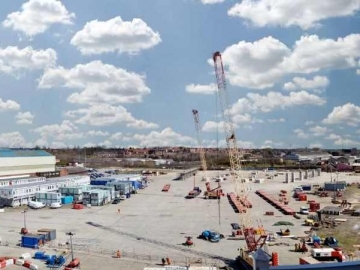 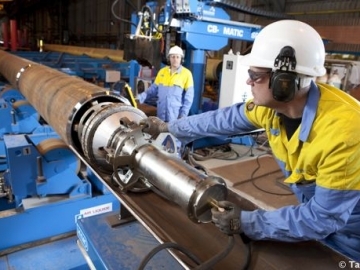 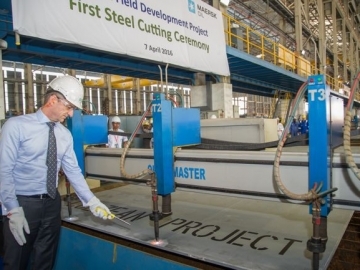 Tata Steel have announced the award of the latest contract on the giant Maersk Culzean offshore gas field project, seeing it provide subsea pipelines. 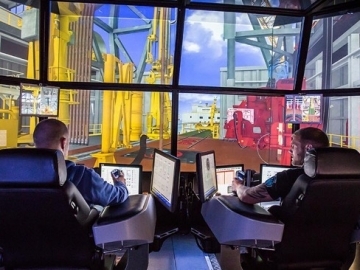 Japan based MODEC, has won the contract to build a Floating Storage and Offloading (FSO) vessel, for Maersk Oil’s offshore Culzean field, UK North Sea. 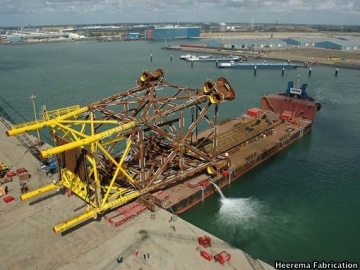 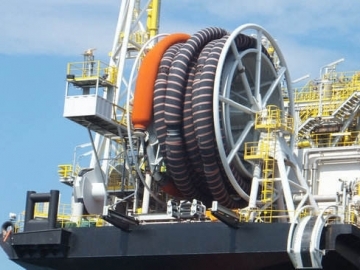 Dutch based oil and gas fabrication firm, Heerema, have announced that they are the latest company to win a contract in the frantic Maersk Oil Culzean Field. 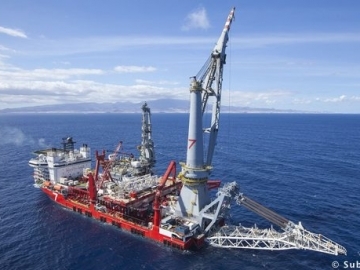 Danish based offshore major, Maersk oil, continue to move at a frenetic pace with their UK North Sea Culzean project, awarding further offshore contracts. 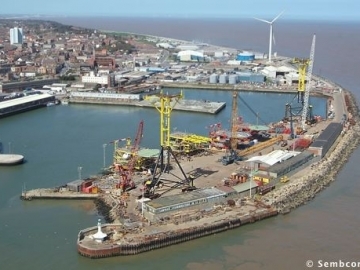 Sembcorp UK Fabrication Yard, Lowestoft, Suffolk. 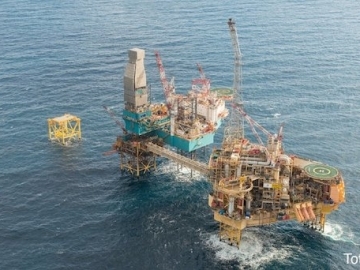 Within 24 hours of UK Oil and Gas Authority giving the offshore Culzean project the green light, Maersk Oil has awards its first contract worth US$ 1 Billion. 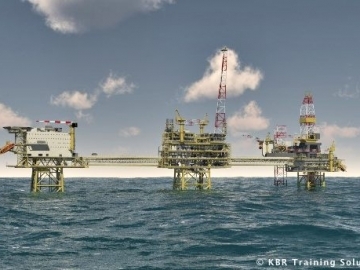 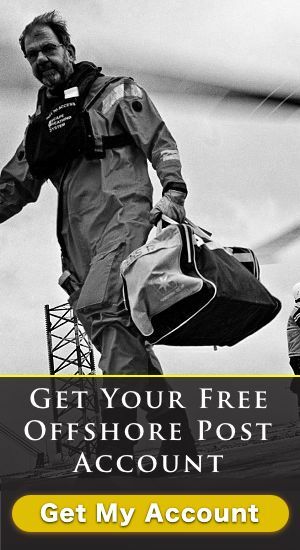 The largest offshore gas field to be discovered in over 10 years has been given the green light by the regulator UK Oil and Gas Authority sparking £3 billion investment. 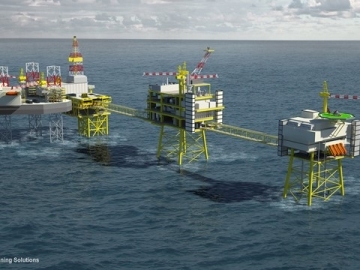 Ramboll has been awarded the contract to design both process and accommodation jackets, for the new Maersk’s new HPHT Culzean Field, UK North Sea.